The Pirastro 3/4 Double Bass D String offers a reliable, dynamic tone for the modern musician. The synthetic gut core is made from multifilament fibre which has both an authentic tone and a more consistent playability. The chrome steel winding is a durable surface that maintains the quality of your tone. 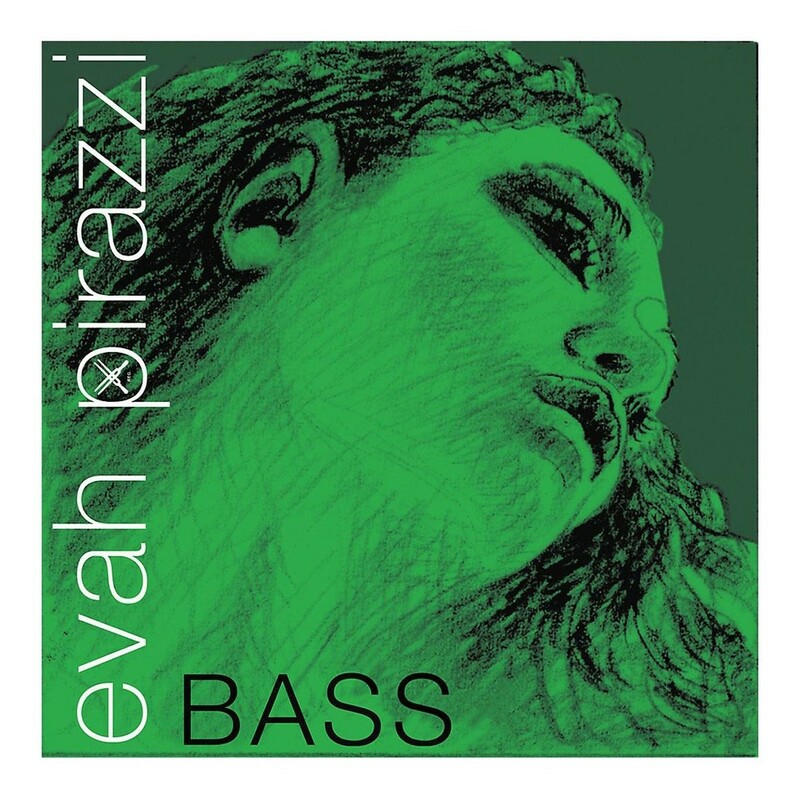 The Evah Pirazzi strings have a powerful, articulate tone with a clear low frequency presence. The tuning stability makes them ideal for gigging musicians who still want a gut sound. This D string features a ball tailpiece end and is designed for 3/4 size double basses.